From Greystoke Mahale to Entamanu Ngorongoro and beyond, Nomad Trust is the driving force behind many of our favorite destinations in Tanzania. Imagine waking up in the morning and walking out of your tent, the sun rising over the grassy plains illuminating the world with a vibrant orange, and a cacophony of bird calls filling the air. This is the Nomad experience, and it wouldn’t be possible without the Nomad Trust funding an array of conservation and community outreach programs. These programs protect lions from poachers and create a healthy harmony between humans and wildlife. Our Wild at Heart, Uncharted, and Crater to Coast trips all support the Nomad Trust. The Nomad Trust is involved in a plethora of conservation projects. 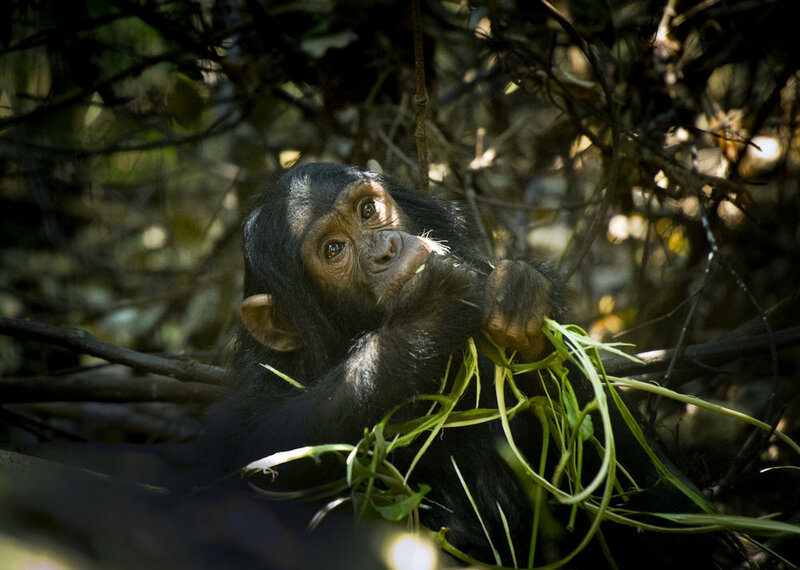 One in particular is the Nature Conservany's Tuungane Project, an integrated approach to promoting a healthier human/wildlife harmony in the Lake Tanganyika area. The project aims to strengthen the functioning of the system through improving governance, healthcare and education, creating sustainable fisheries and forest management plan and diversifying livelihoods. Based in Karatu in the Ngorongoro Highlands, the Tanzanian Children's Fund works to improve the lives of marginalized children and families by providing better education, healthcare and microfinance. TCF not only provides a safe haven for orphaned and vulnerable children at their Children's Village, it also works closely with the community and government to provide a high standard of education and healthcare within the broader community. In addition the organization offers training and microfinance opportunities to support entrepreneurs, providing a valuable source of income. The Big Life Foundation was set up by Nomad Tanzania founder and conservationist Richard Bonham and wildlife photographer Nick Brandt to coordinate cross-border anti-poaching operations in Kenya and Tanzania. Employing over 40 rangers and using specially trained sniffer dogs to track poachers and detect snares and weapons, the organization protects over 2 million acres of some of the most important wildlife areas in East Africa. We've been supporting the efforts of Nomad Trust for decades. Join us in the protection of wildlife, wilderness areas, and communities by traveling on one of the safaris below.